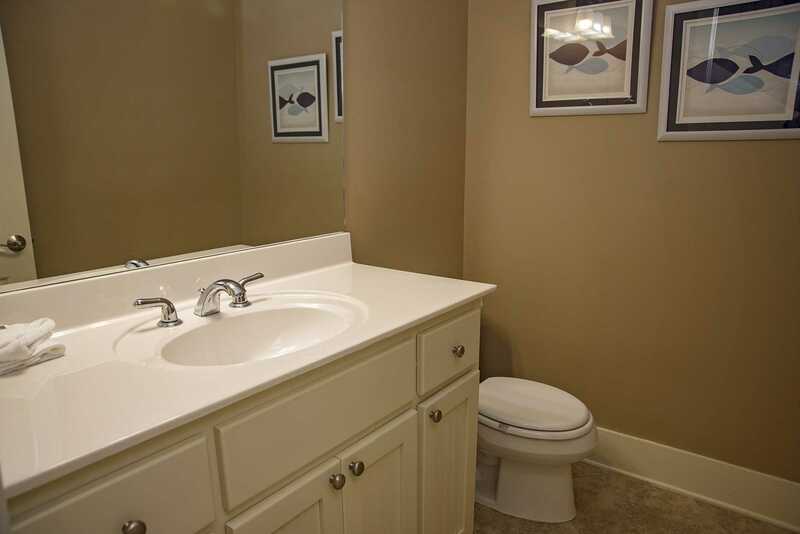 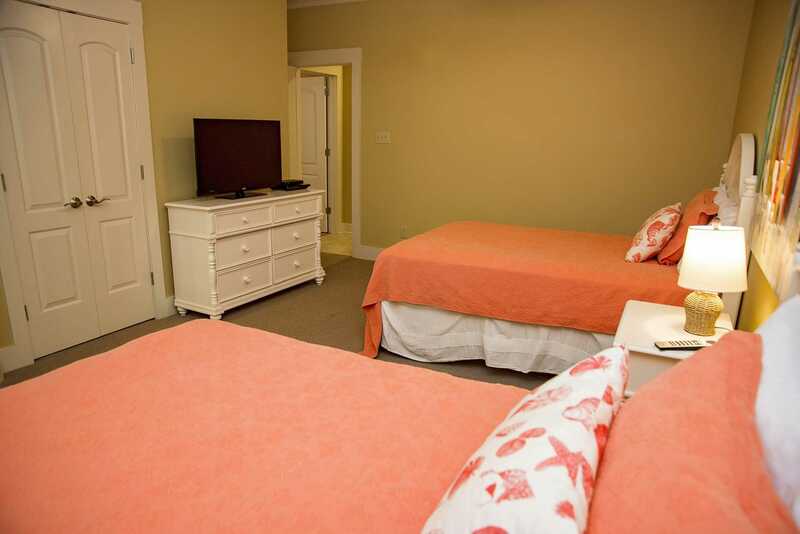 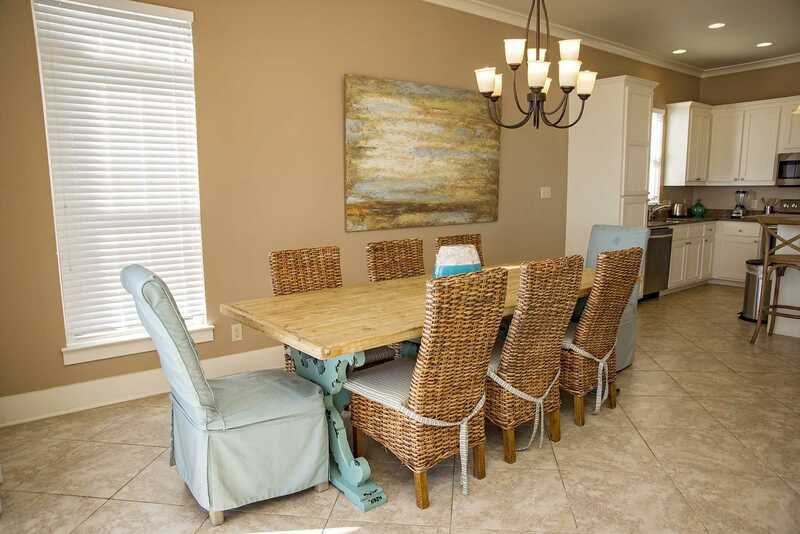 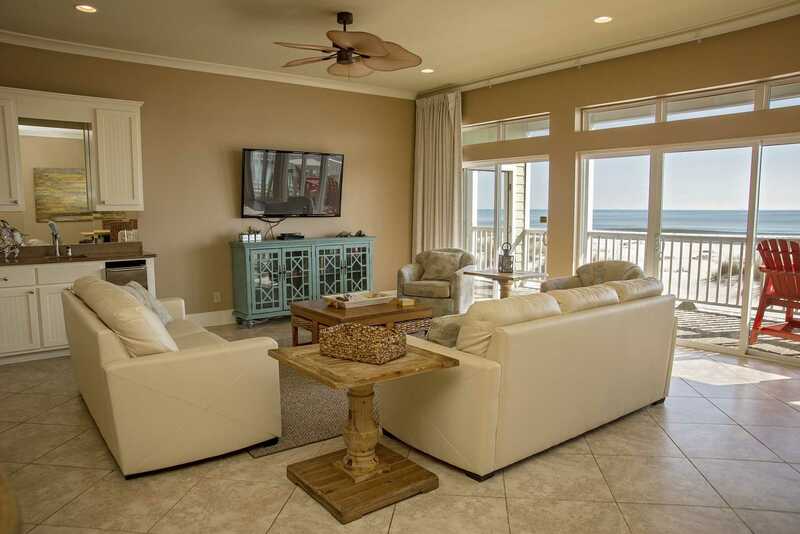 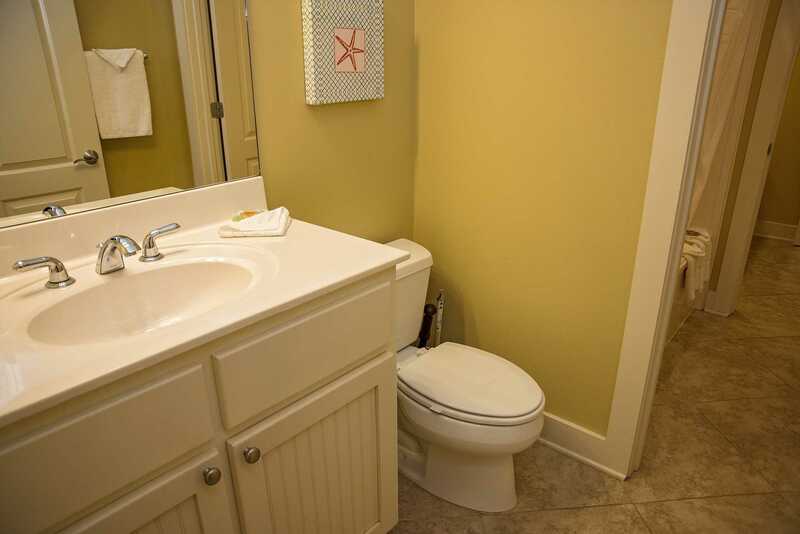 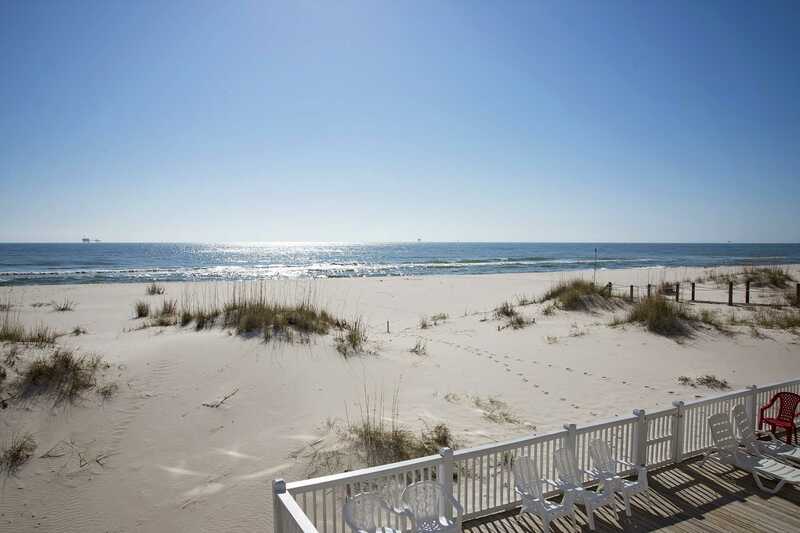 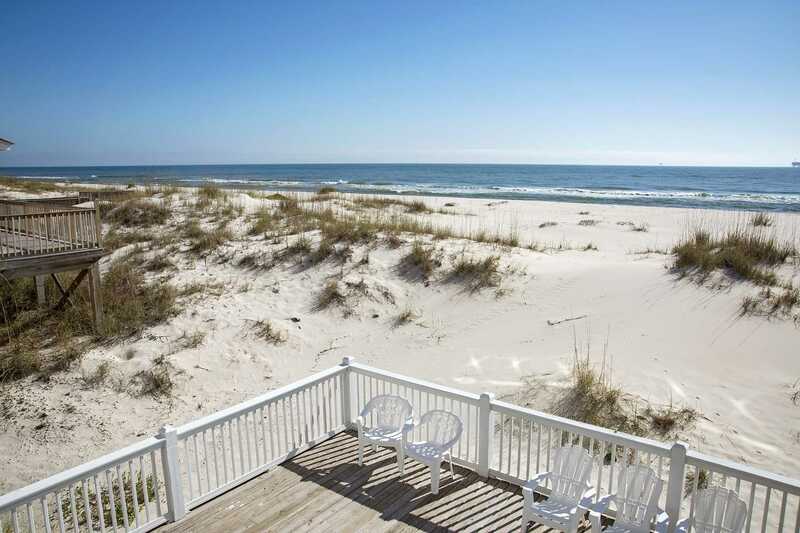 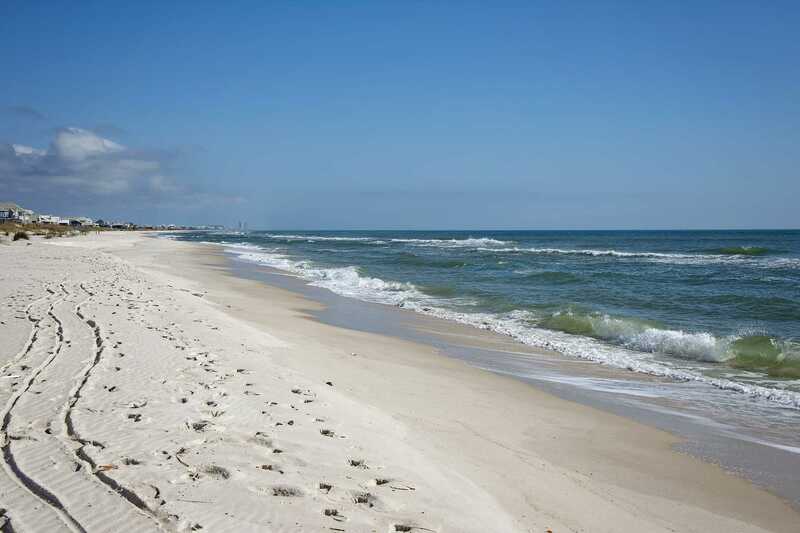 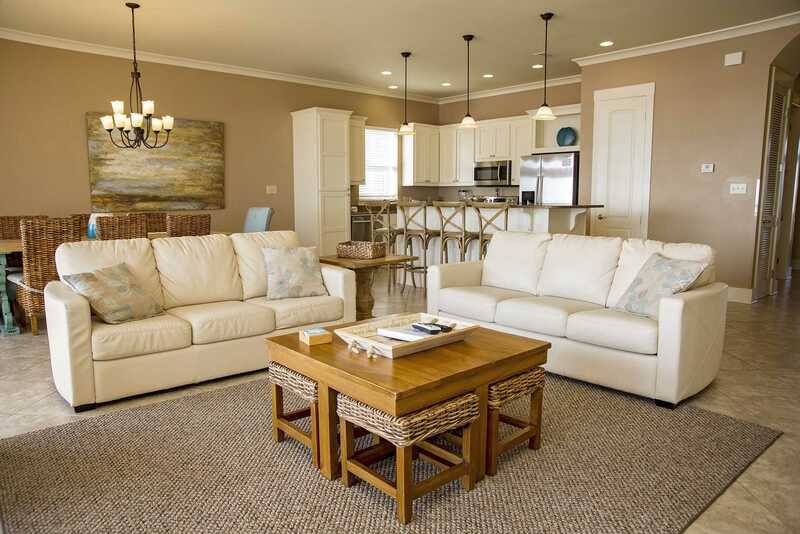 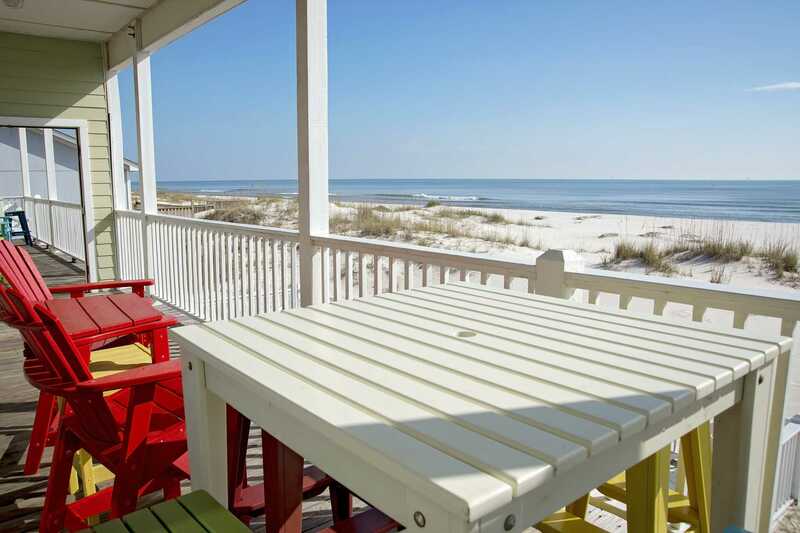 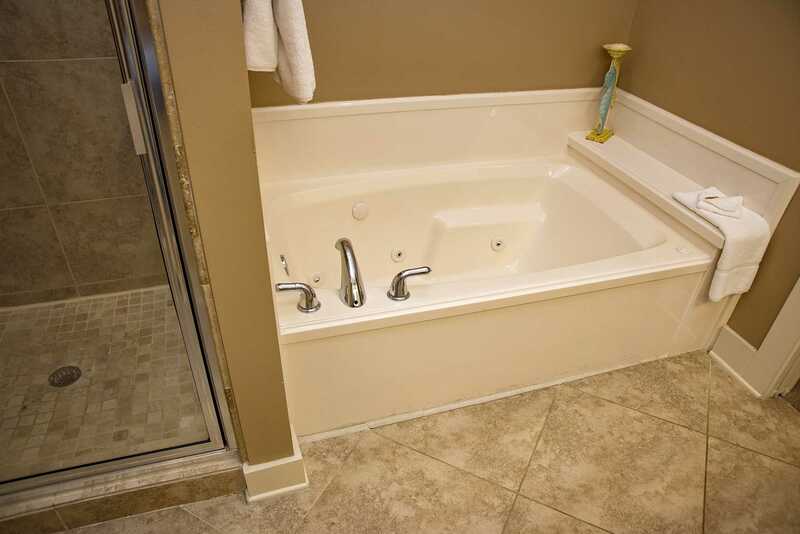 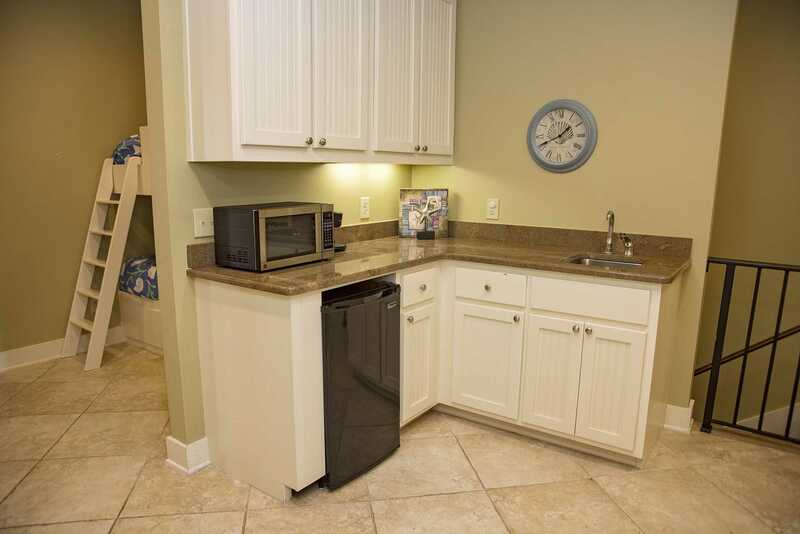 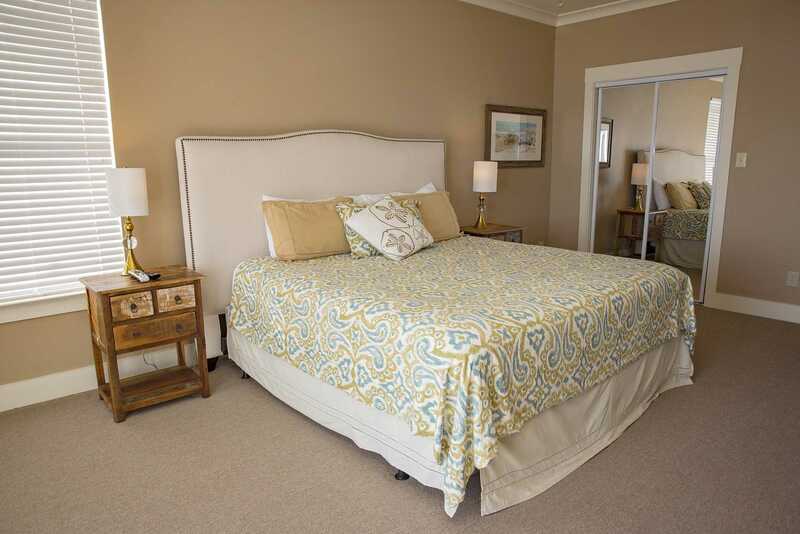 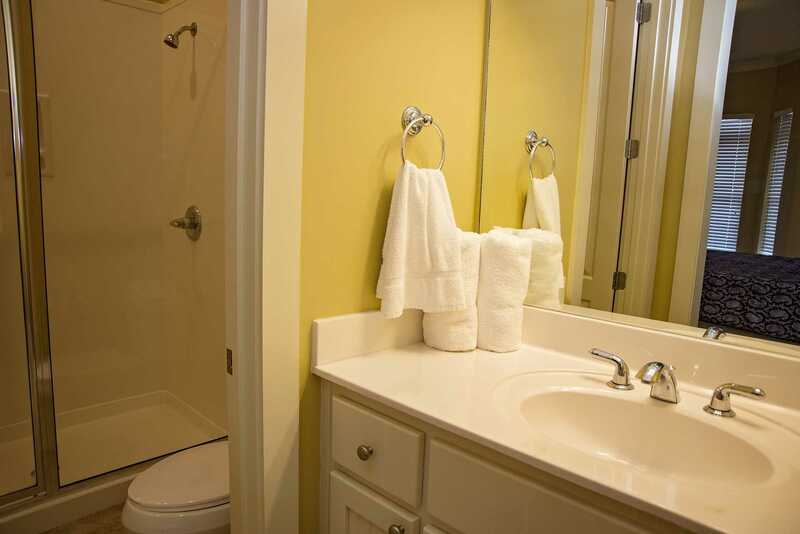 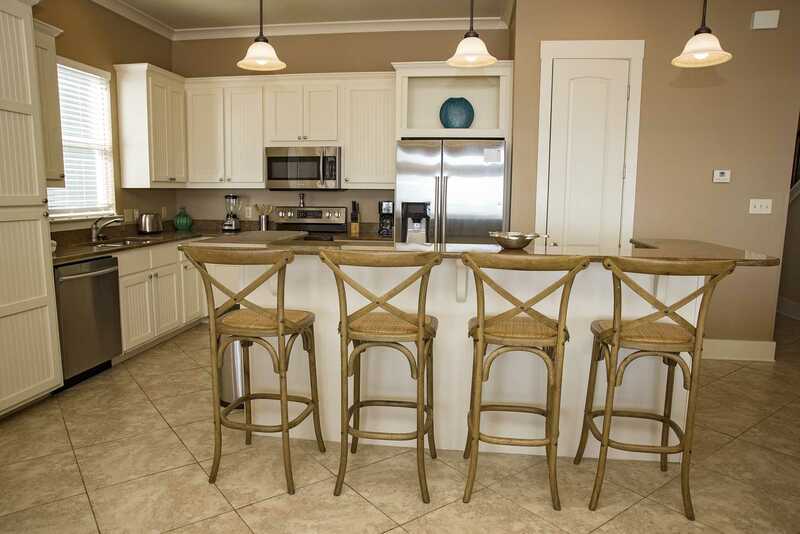 Getaway and come relax in one of the Alabama Gulf Coast's newest luxury beach home available! 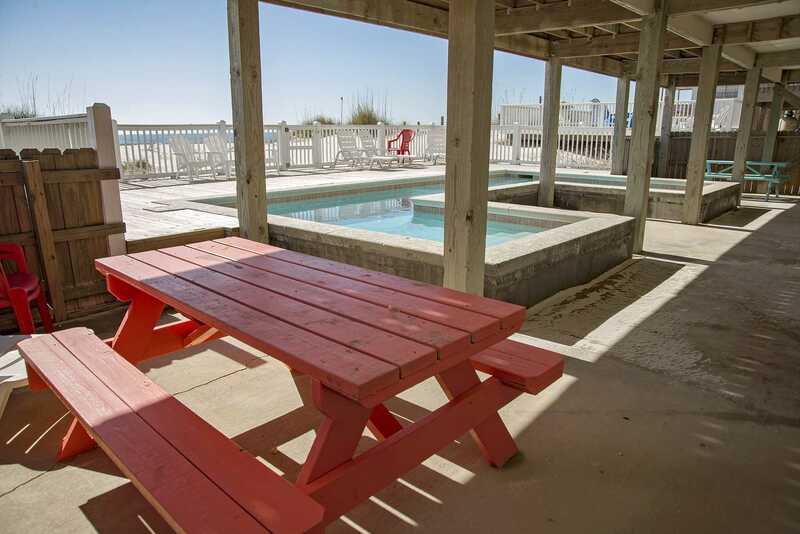 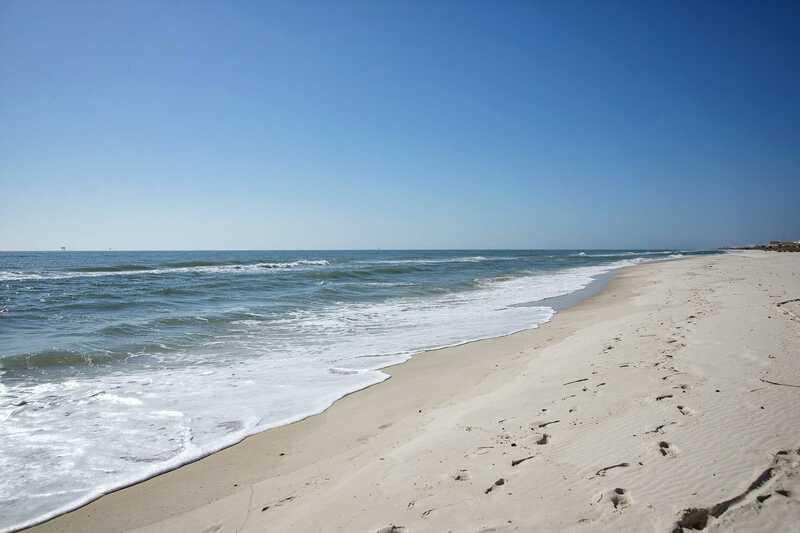 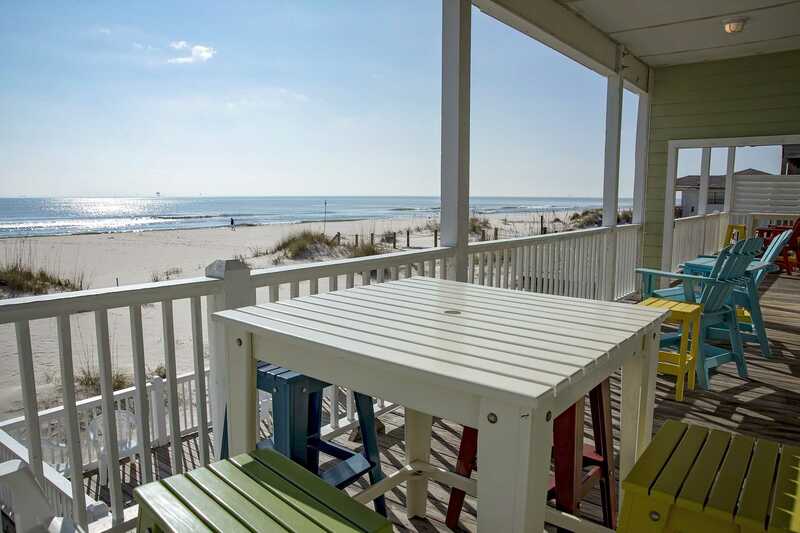 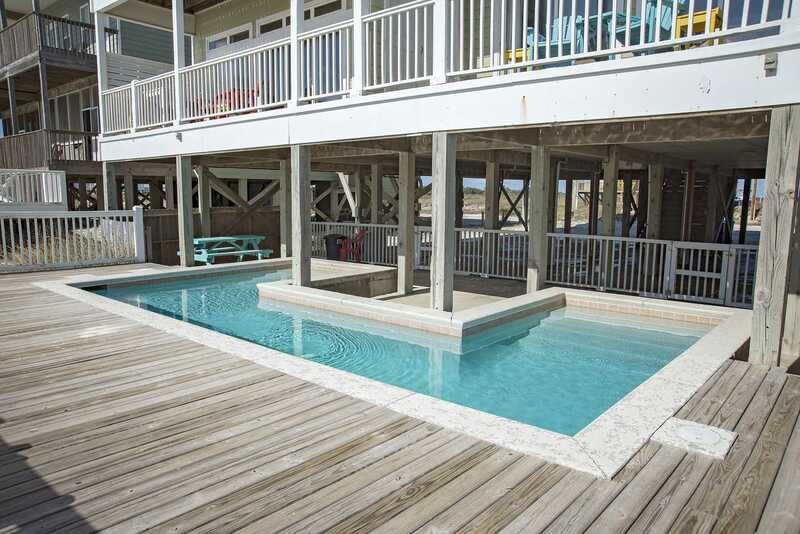 Big Breezy West is is a 5 bedroom, 4 bath (2 half bath) beach house nestled on a 75 foot wide Gulf front lot on the pristine beaches of Fort Morgan, Alabama. 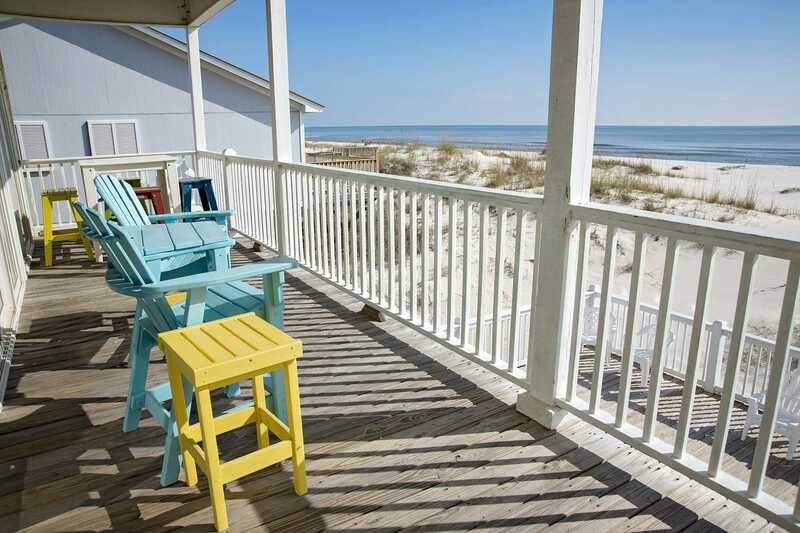 This beach front home boasts gorgeous views of the white, sandy beaches and crystal blue waters from 2 levels of balconies. 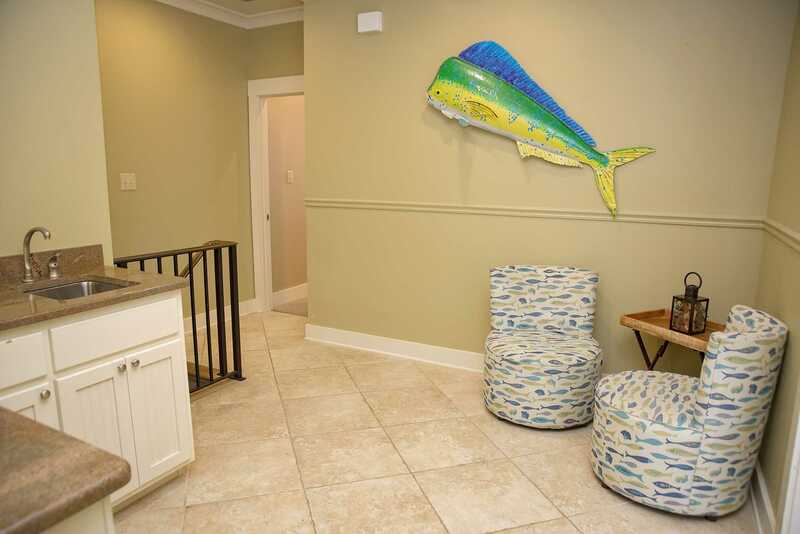 This home has a private gulf-side pool and also has covered parking for 4 cars per side with several additional uncovered spots per side as well. 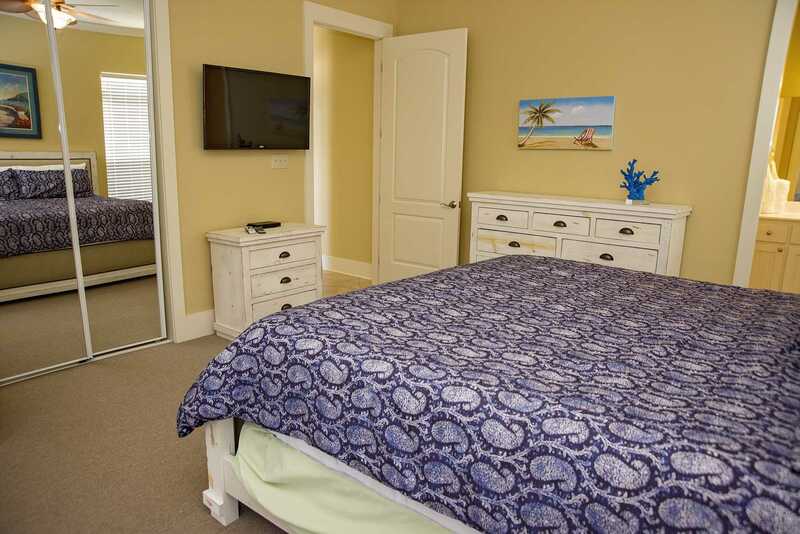 Each half is 5 bedrooms, 4 full baths, 2 half baths. 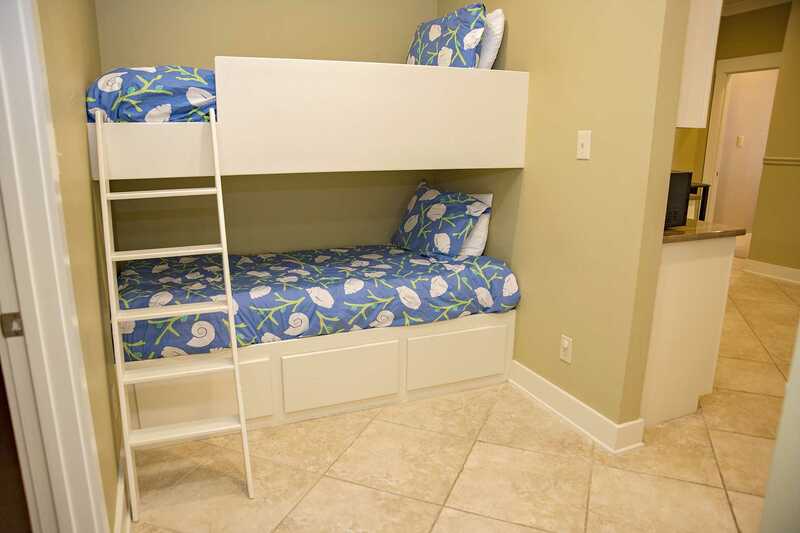 Total Sleeping Capacity of each side is 16. 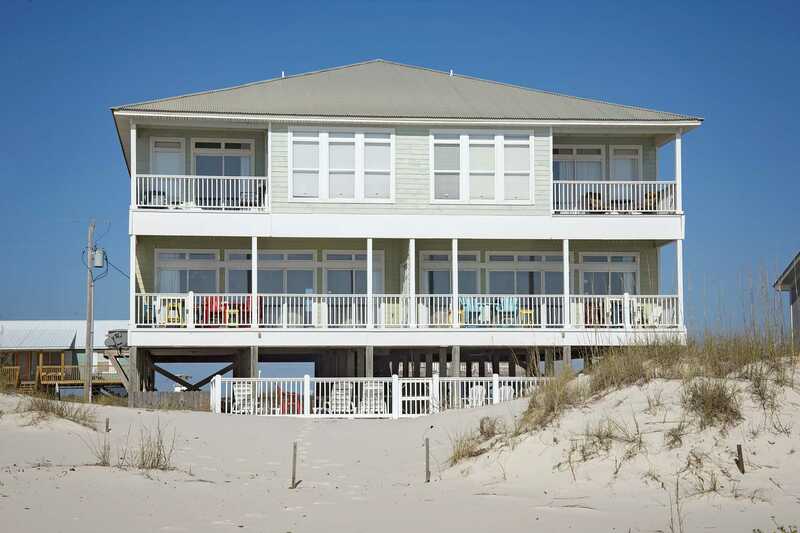 The whole house sleeps 32. 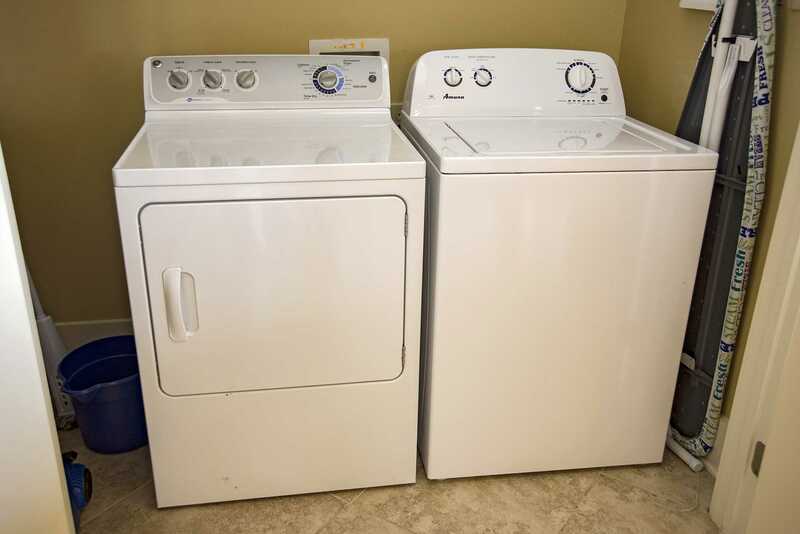 Have a larger group? 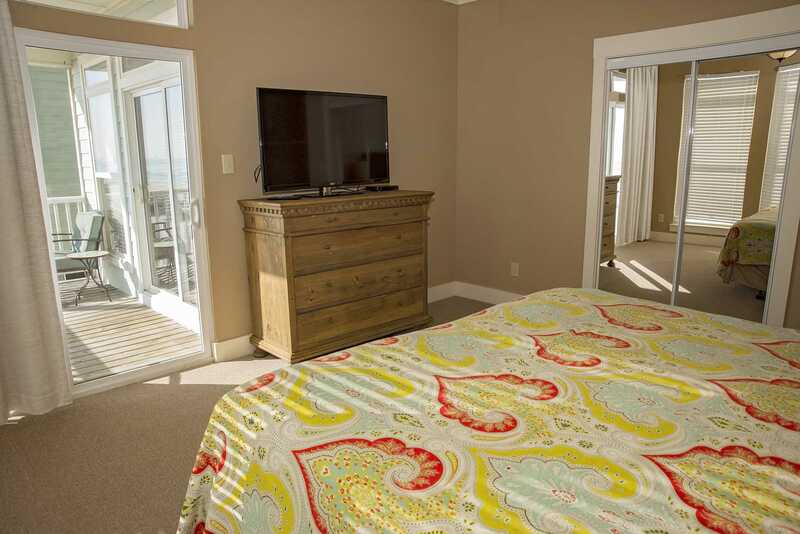 See if Big Breezy East is also available which would give a total of 10 bedrooms, 8 baths, 4 half baths, and would sleep up to 32!